Answer the following questions to see whether you will need planning permission for your new garden building? Do you live in a National Park, the Broads, an Area of Outstanding Natural Beauty or a World Heritage Site? 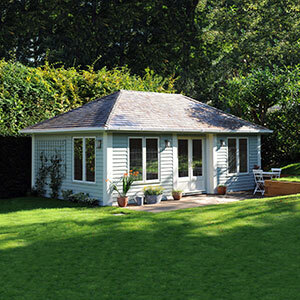 Will the building be located to the side of your property? Will the building be situated closer to a road or public highway than the original house itself? Will the building be more than 20m away from the property? Will the building be more than 10m2 in total area? Is the building to be placed less than 2.0m from a boundary of the property? 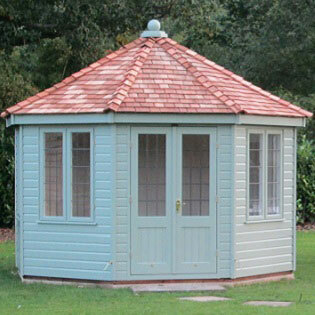 Do you require the building to be more than 2.5m (8ft) high? 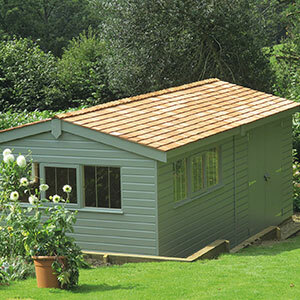 Do you require a dual pitch roof? 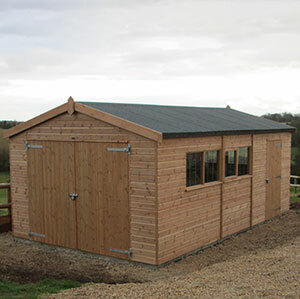 Do you require the building to be more than 4.0m (14ft) in overall height? 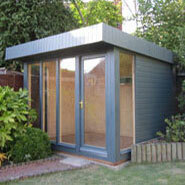 Do you require the building to be more than 3.0m (10ft) in overall height? Will the building have an aerial or antenna, or be used as self-contained living accommodation? 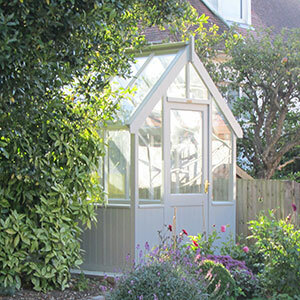 Will more than 50% of land around the original house be taken up with garden or outbuildings? Based on the information you have provided, you should require planning permission, but if you require further clarification, please contact us or call us on 01760 444229. Based on the information you have provided, you should not require planning permission, but if you require further clarification, please contact us or call us on 01760 444229.